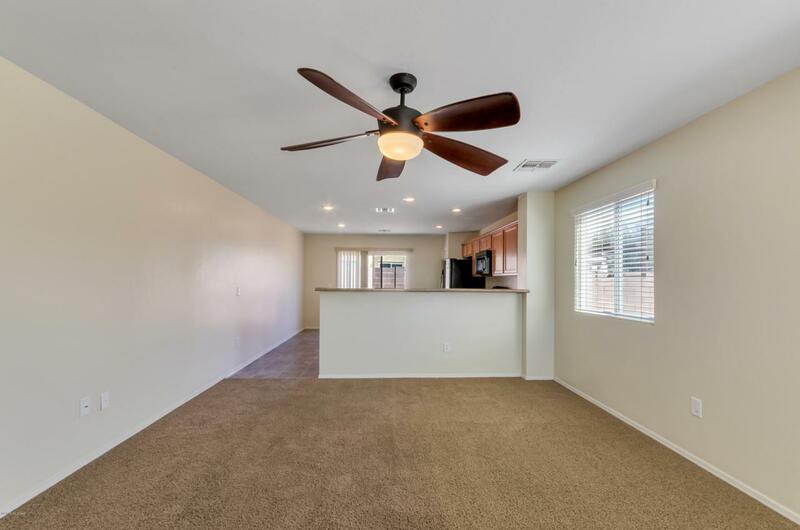 A Beautiful home with a great floor plan in Rancho Valencia offers 3 bed, 2 bath sitting on a bigger cul-de-sac lot waiting to be filled with your imaginations. 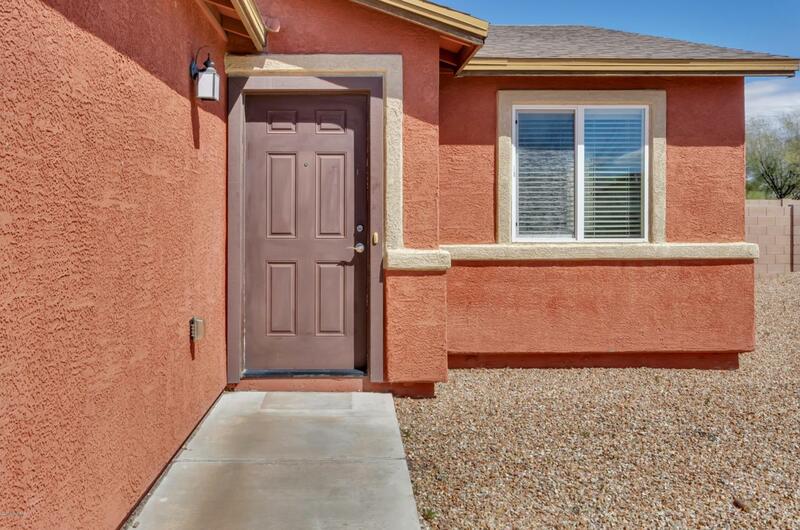 Conveniently located with short access to I-10, airport, DM Base, Raytheon and many more. 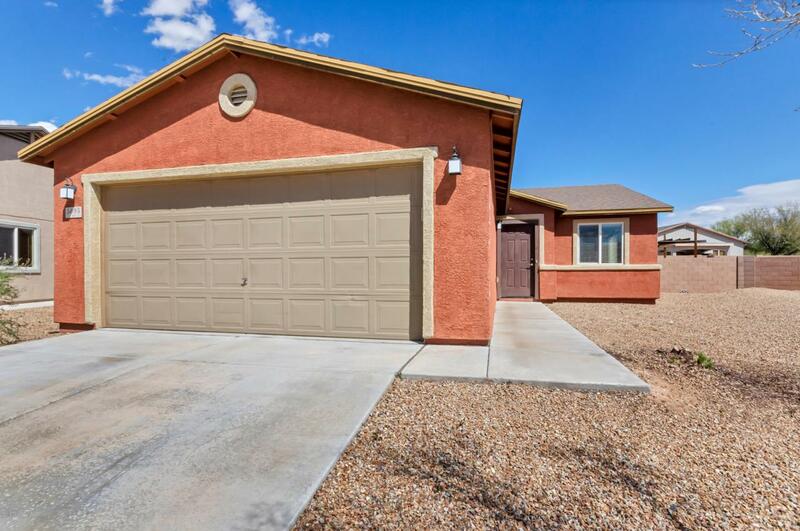 Great starter home and/or an rental investment!! 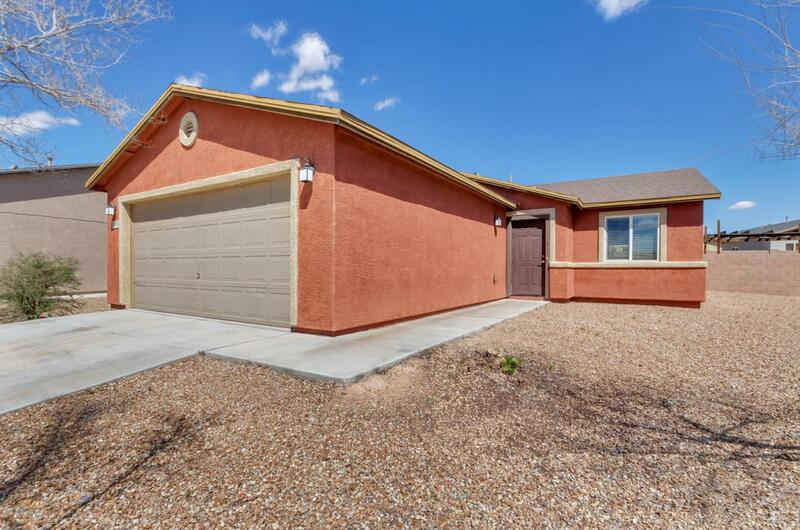 Come and make this home yours today! !